Skogsbackens ost (woody hilllside cheese) is lovingly made by hand at our own homestead dairy outside Örsundsbro in Uppland. We make cheeses that we like ourselves. In our product line mild, creamy fresh cheeses get along well with refined blue cheeses and cellar-aged hard cheeses that have a strong personality. We also make butter in addition to the some ten different kinds of cheeses we produce. 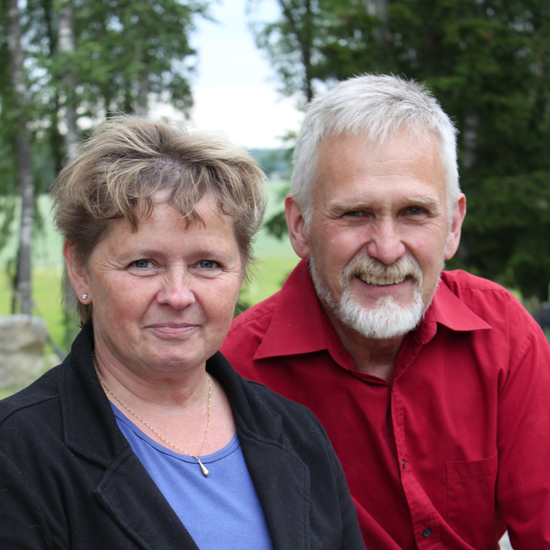 The two of us who run Skogsbacken ost – Marih and Ramon Jonsson - started our business in April 2010. We make the cheese at our small craft dairy next to a little woody hillside, which provided the name for our company. All in all, we produce some five tonnes of cheese per year. 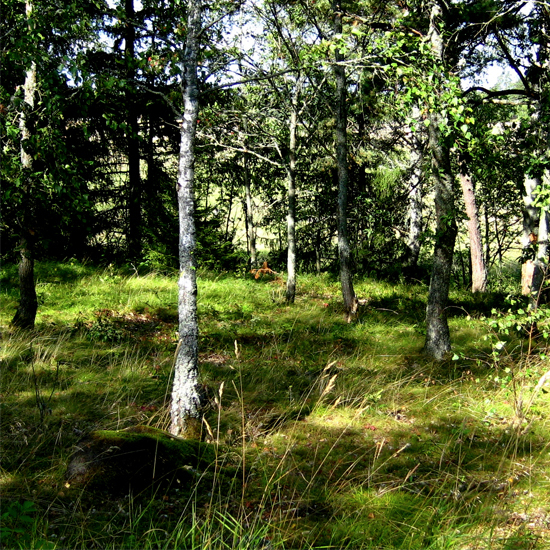 The cow’s milk that we use to make our cheese is of course ecological and comes from Folsberga farm outside of Enköping. We produce the cheese ourselves in our own dairy that we have built ourselves. Everything about Skogsbackens ost is craft driven and small scale. Cheeses are temperamental but charming. In order to be really good, they need special care and attention. For instance, the holes in the blue cheese are made using Marih’s grandmother’s number seven knitting needle. None of our cheeses are the same from one batch to another. This means that our cheeses offer a new and unique taste experience every time. 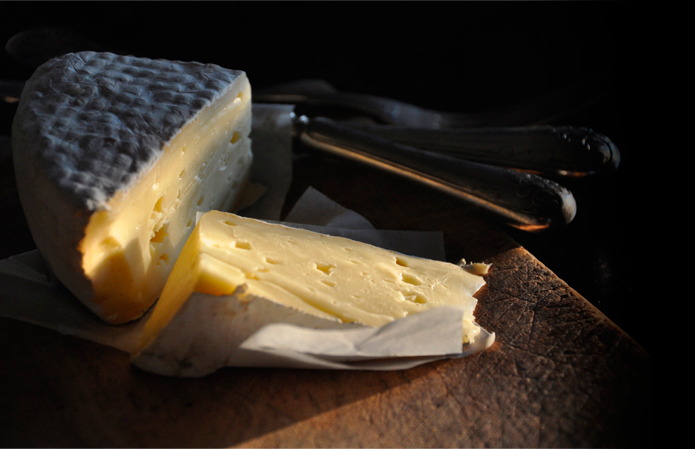 Cheeses are temperamental, but charming. Every cheese has its own character. None is the same every time.